ALEC ENERGY is a provider of financially sound green energy solutions and we deliver an efficient turnkey solar solution for your commercial & industrial rooftops. 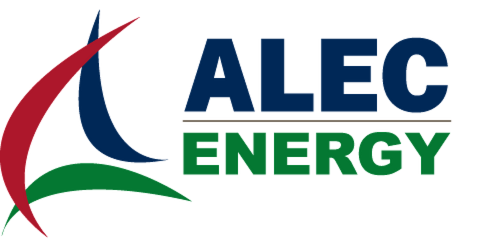 ALEC ENERGY is a local company owned by one of the GCC’s largest and most respected contractors ALEC (Al Jaber LEGT Engineering & Contracting LLC). We have an extensive presence and knowledge of the Middle East market and have been operating locally since 1999, therefore we are best placed to provide you with a quality service and advise on the most appropriate solution for your energy needs.